During this election cycle, candidates like Sen. Kamala Harris and Sen. Bernie Sanders have released details concerning their first-day fundraising totals including the number of donors and their average donation. 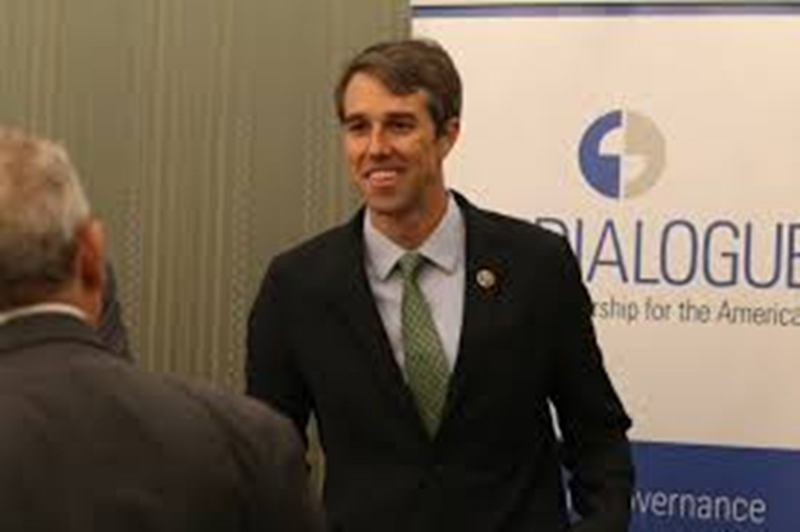 Not so with Beto O’Rourke the Democrat who lost to Senator Ted Cruz and says he “was born” to run for President, has been a little dodgy with the details concerning his reported 6.1 million dollars raised on his first day. Could there be something in those numbers that O’Rourke might not want the public to know?